If you would like to give your career a boost by joining a national and innovative group, join our Adent dental clinics. As we attach great value to the wellbeing of our employees, we make a point of always offering you attractive employment conditions in a dynamic and stimulating environment. At Adent, you work in interaction with several specialists who pass on their knowledge with passion. And owing to our internal training system, we help you to constantly increase your skills so that you can develop and thus achieve your professional and personal goals. Do not hesitate to reply to one of our offers or make a spontaneous application. At Adent, we employ men and women who share the same philosophy: a desire to make dental care more comfortable and accessible to as many people as possible. 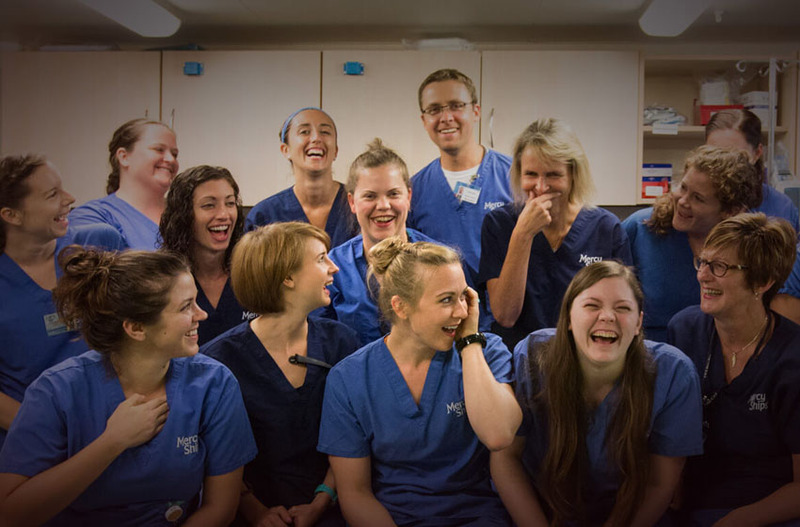 For this reason, we give our practitioners the possibility to commit to the Mercy Ships NGO. During missions in Africa, dental assistants and dentists make their skills and knowledge available to the most disadvantaged to provide them with dental treatment. Adent is proud to support them in this enriching and generous experience.